I am proud to share one of my love’s blog. I have introduced my niece Marcelle Bucher on tribalmystic.me blog so unless you are new, you know her. She only started blogging and I accidentally found her. Please welcome her into the blogging community. I am half Swiss, half Papua New Guinean and have been brought up throughout the South Pacific islands and Australia. I live in the emerging city of Brisbane, Australia however need to escape its confines quite regularly. I don’t have passions or goals, as yet… just simply living the way I’d like to. 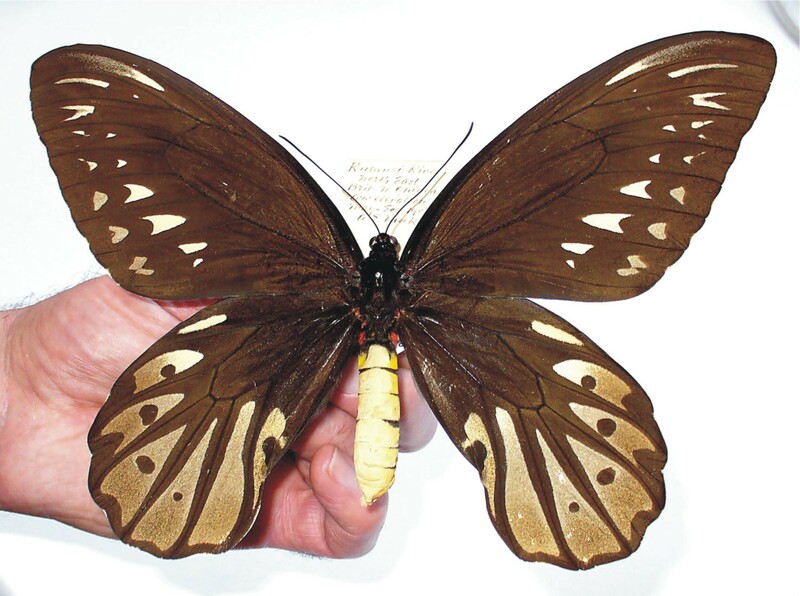 Papua New Guinea (PNG) is home to the world’s largest butterfly – the “Ornithoptera alexandrae” or Queen Alexandra birdwing. Its wingspan can grow to 25cm. Queen Alexandra only breeds and lives in the Managalas Plateau in Eastern PNG or Oro Province. The butterfly numbers are unknown, and its habitat is increasingly disappearing. There are also concerns that the number of the large butterflies are depleting. 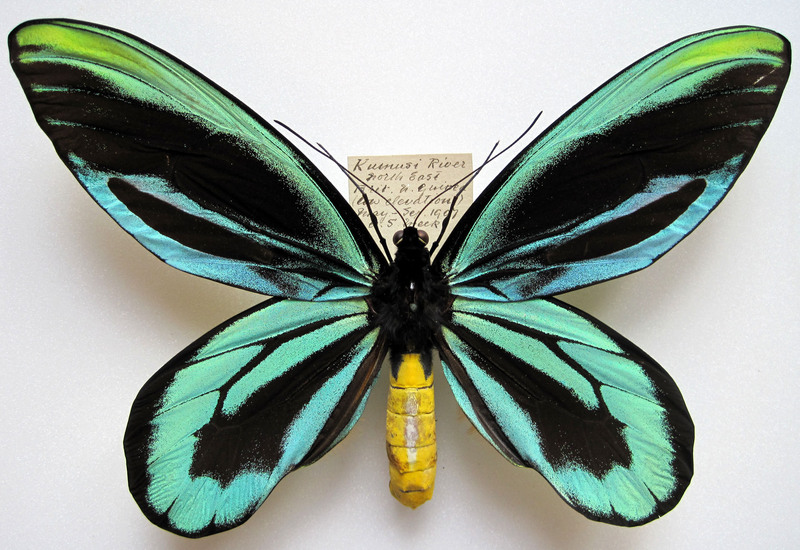 The Queen Alexandra’s Birdwing is on the red list of threatened species of the International Union for Conservation of Nature (IUCN), and its international trade is banned. From the perspective of species conservationists, the butterfly satisfies all of the criteria to make it a critically endangered species. Walter Rothschild discovered the species in 1907 and named it after Alexandra of Denmark. The first European to discover the butterfly was one of Rothschild’s employee, Albert Stewart Meek during their expedition to Papua New Guinea. Female Queen Alexandra image from Manchester Museum collection. The threatened butterfly is vulnerable because of its unusual reproductive biology. The female lays its eggs exclusively on a poisonous vine called Aristolochia. Once the caterpillars have hatched, they ingest the plant’s toxic leaves, making them unpalatable for potential predators. The Aristolochia winds its way up into the crowns of jungle trees, which can grow to heights of up to 40 meters (131 feet). The butterfly would be lost without the vine, so propagating the Aristolochia is one of the main goals of conservationists. Male Queen Alexandra image from Manchester Museum collection. 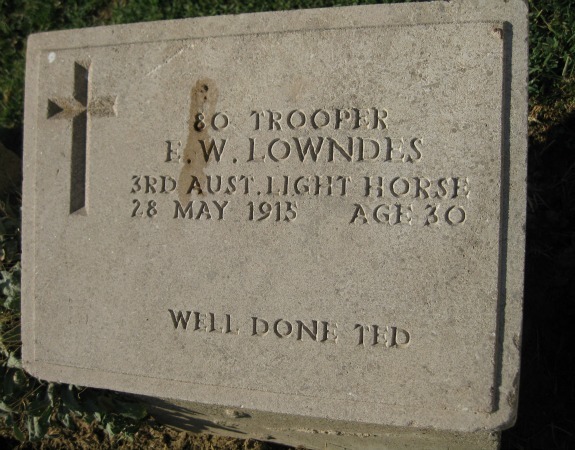 Today ABC reported: Thousands of people have attended Anzac Day dawn services at Gallipoli and Villers-Bretonneux to mark exactly 100 years since Australian and New Zealand troops came ashore. 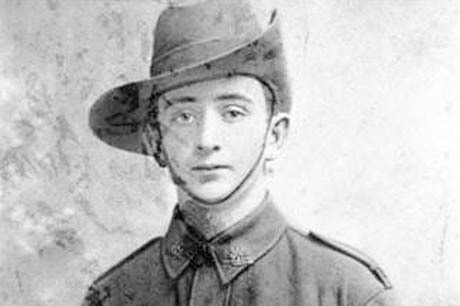 Here is more on the history of ANZAC from a fellow blogger. 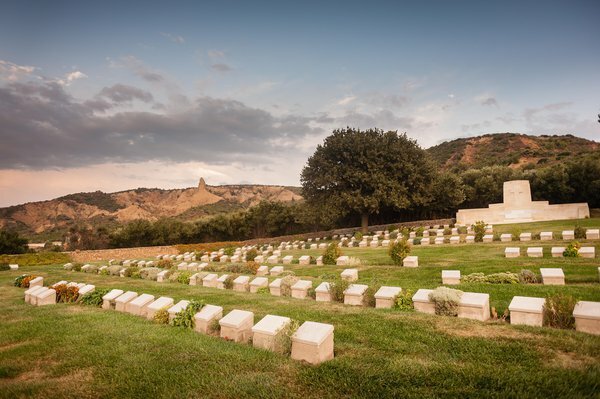 Between 2014 and 2018 Australia and New Zealand will commemorate the Anzac Centenary, marking 100 years since their involvement in the First World War. The Anzac Centenary is a milestone of special significance to all Australians and New Zealanders. The First World War helped define them as a people and as nations.